The Buy 5 Save $5 Mega Sale is back at Kroger! 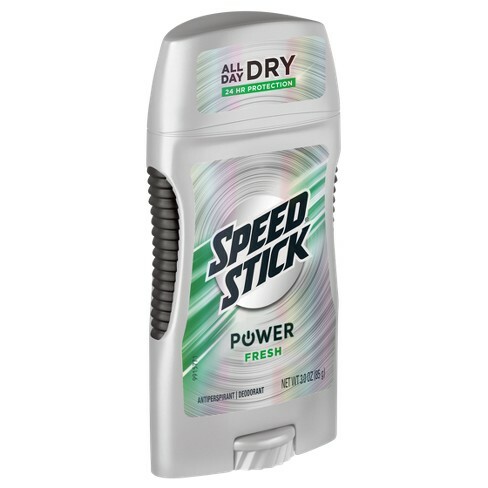 Speed Stick 2.3-3 oz is included in the Kroger Mega Sale for only $0.99 each when you buy 5 participating Mega Sale items. There is a new Speed Stick coupon. You can get FREE Speed Stick after offers.